Having missed the opportunity to sample the latest six-speed automatic version of the popular Vitara hatchback during the launch exercise, Iain Robertson has been driving an example for the past fortnight, which has provided a few real surprises. 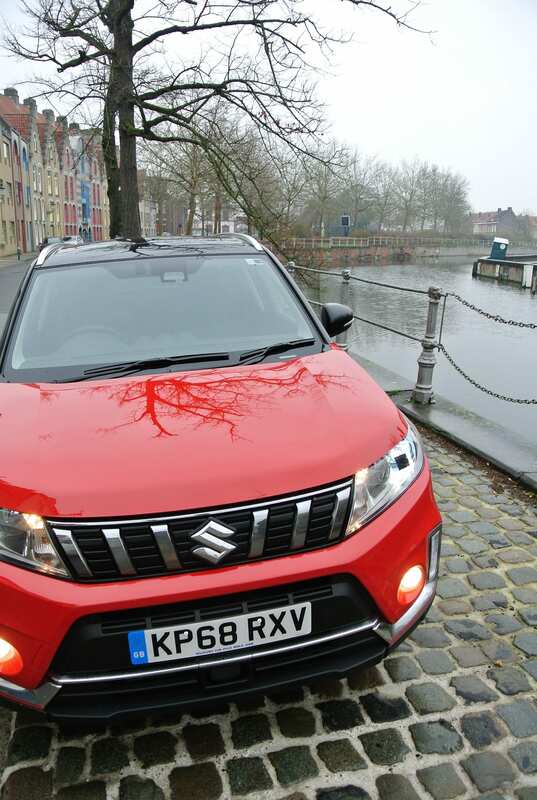 As you will be aware, should you reflect on my earlier story about both 1.0 and 1.4-litre versions of the Suzuki Vitara, it is a car that I hold in high esteem, for very good reasons. Firstly, it is an affordable SUV, price-tagged from £16,999 (SZ4 1.0-litre trim), before any dealer discounting takes place. Secondly, it is an immensely on-road-capable motorcar, possessing a ride/handling compromise that is no less than exemplary (that it is also off-road capable is much to its credit). Thirdly but not finally, the Vitara is built solidly and is impeccably well-trimmed and comfortable for up to five adults and their belongings. For several years, I enjoyed the genuine efficiency of VW’s DSG automated-manual gearbox in both six and seven-speed versions on a run of Skoda models that I owned. As an ardent fan of the double-clutch transmission type that I grew to respect, as a result of its fuel efficiency and sheer ease of driving, I was aware that some serious advancements were being made to the fluid-flywheel class of fully-automatic gearboxes, not only to speed-up shift timing but also to improve both CO2 emissions and MPG ratings. 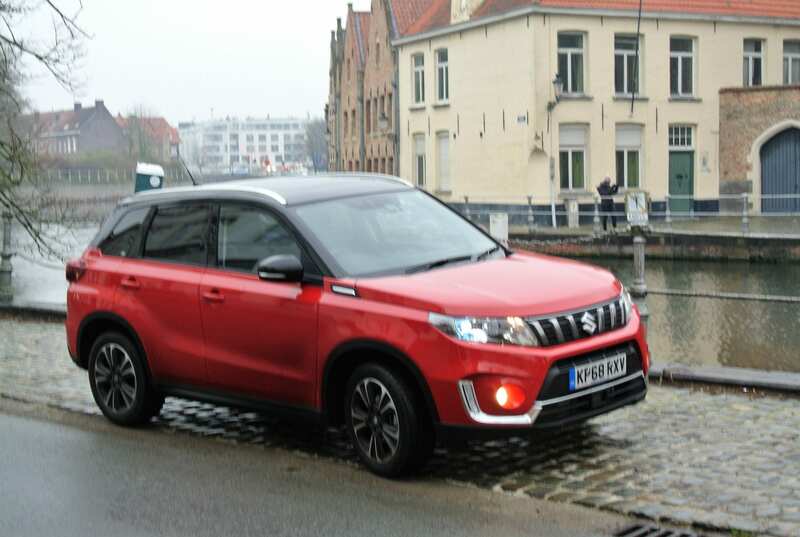 While the 1.0-litre, 109bhp version of the Suzuki Vitara makes do with a 5-speed manual gearbox, an equally-slick 6-speed manual is standard on the 1.4-litre, 140bhp versions. However, both gain from the well-engineered and efficient 6-speed automatic gearbox that costs an additional £1,350. While steering-wheel mounted paddles allow manual gearshifts to be made, once the ‘M’ setting has been selected via the gearstick, thus affording an extra level of controllability, there are additional running-cost benefits to be obtained. A slight reduction in CO2 ratings (NEDC: 143g/km manual; 139g/km automatic), allied to greater overall fuel economy (44.8mpg man. vs. 46.3mpg auto. Official Combined figures) will obviate the extra cost of the transmission option over several years of operation, aided by a higher residual value expected of automatic gearbox cars at trade-in time. Interestingly, neither top speed, nor 0-60mph acceleration benchmarks, are dented at all (0-60mph in 9.9s; 124mph top speed for either version), which further underscores the efficacy of the auto-box. The shift quality of the transmission is silken, even ‘kickdown’ resulting in little more than a hardening of the engine note and a brisk response but virtually no jolt, or discernible thump from the fast-reacting gearbox. 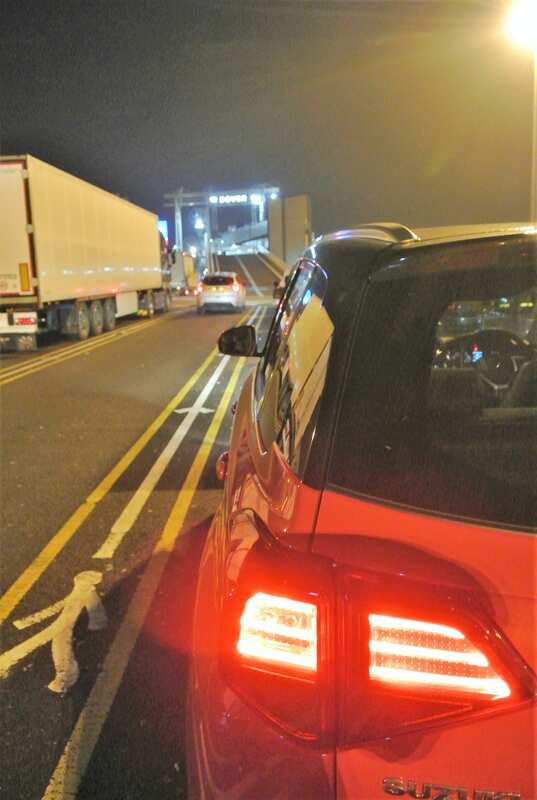 Gearbox ‘creep’, which was practical during the queuing sessions I experienced at both Dover and Calais ports undertaken during the test period, is both well-controlled and smooth. There is a minor increase in the car’s kerbweight (of 25kgs for the weightier equipment) but it is still a modest 1,265kgs overall, a factor that aids the Vitara’s strong performance envelope. 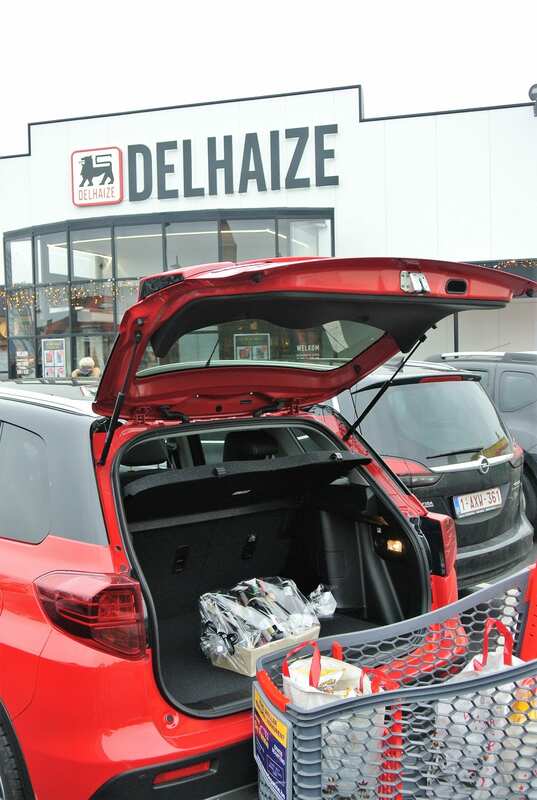 Mind you, it is still capable of towing an up to 1.2-tonnes braked trailer. Apart from the ease of driving imparted by the use of an automatic gearbox, the SZ5 specification, which includes reactive 4WD, Vitara’s stability at all speeds is excellent and not upset by crosswinds. Its in-gear acceleration feels significantly swifter and more eager than its 1.4-litre turbocharged petrol engine might suggest is feasible. However, another surprise arrived in the form of a 49.3mpg fuel return achieved during a most pleasant but unrushed trip in the UK, although the speedy trip to the continent, where fuel economy was not the precursor, was a still satisfying 37.5mpg, despite sustained high-speed cruising and delving into the car’s first-class handling potential. Making no bones about it, I feel immensely confident in recommending the Suzuki Vitara 1.4 Automatic to anybody seeking a god-looking, frugal, user-friendly and cost-effective family car that possesses a go-anywhere capability. 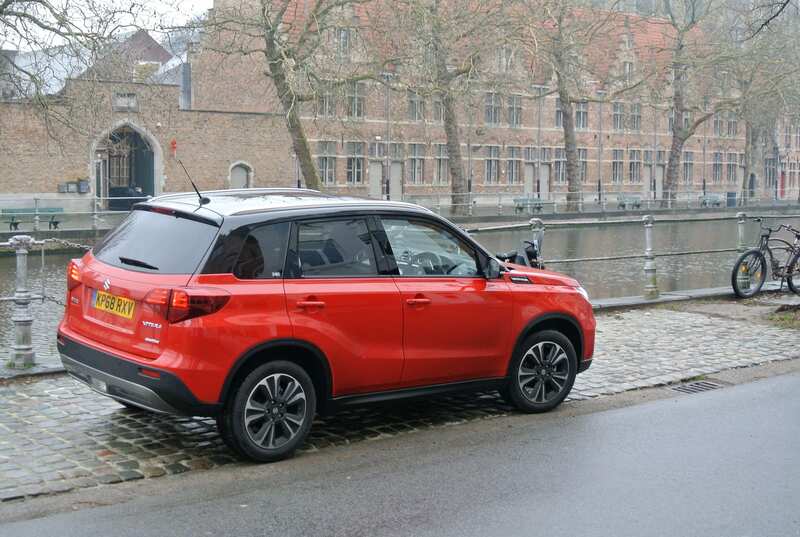 Conclusion: Few cars in the SUV sector are as solidly and competently engineered as the Suzuki Vitara. It is a willing and charming family car that never ceases to amaze at the price, with its wide range of capabilities.